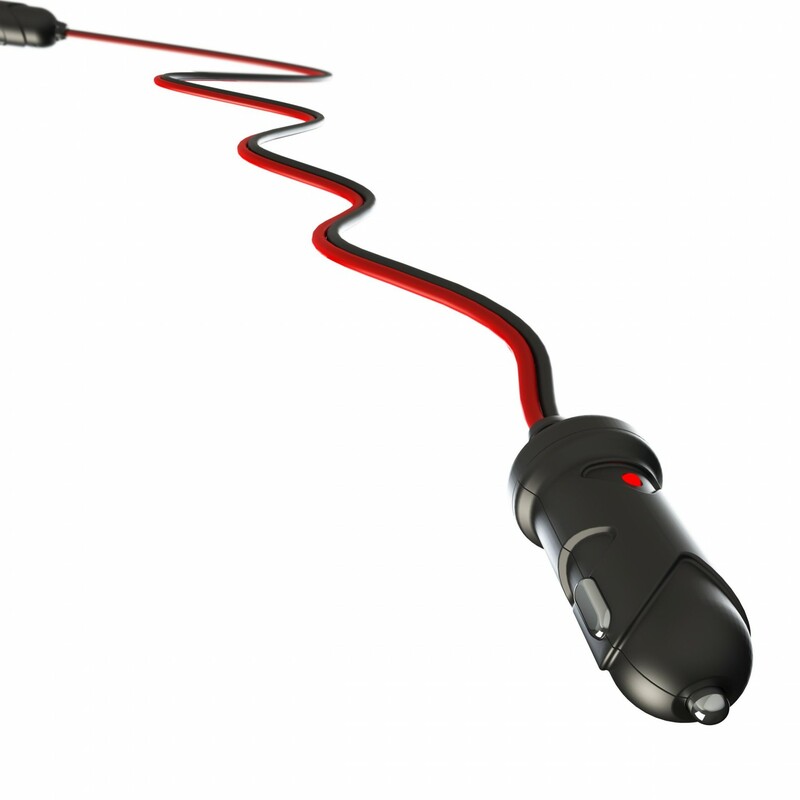 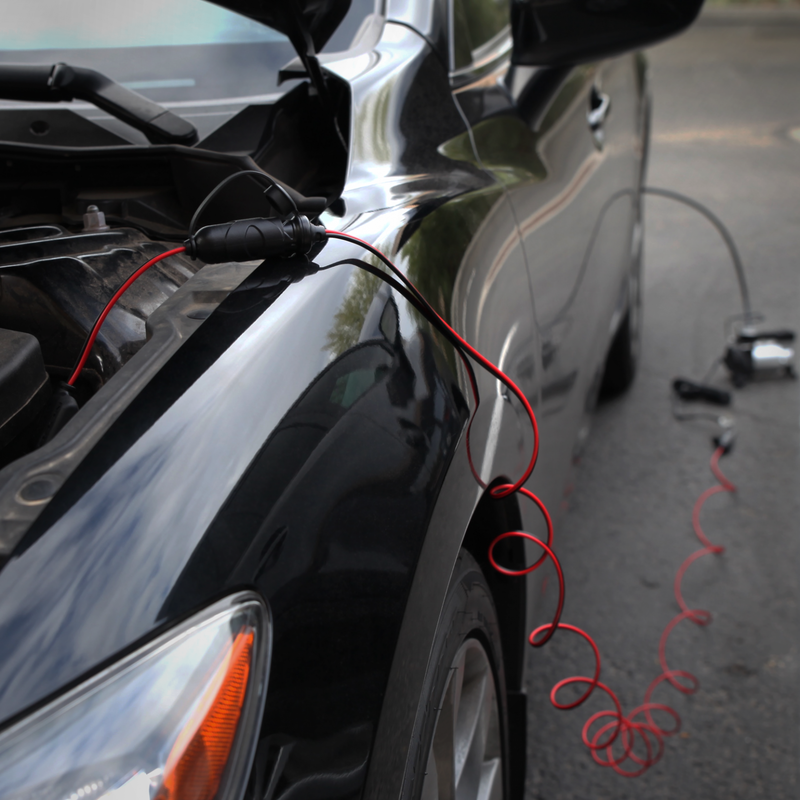 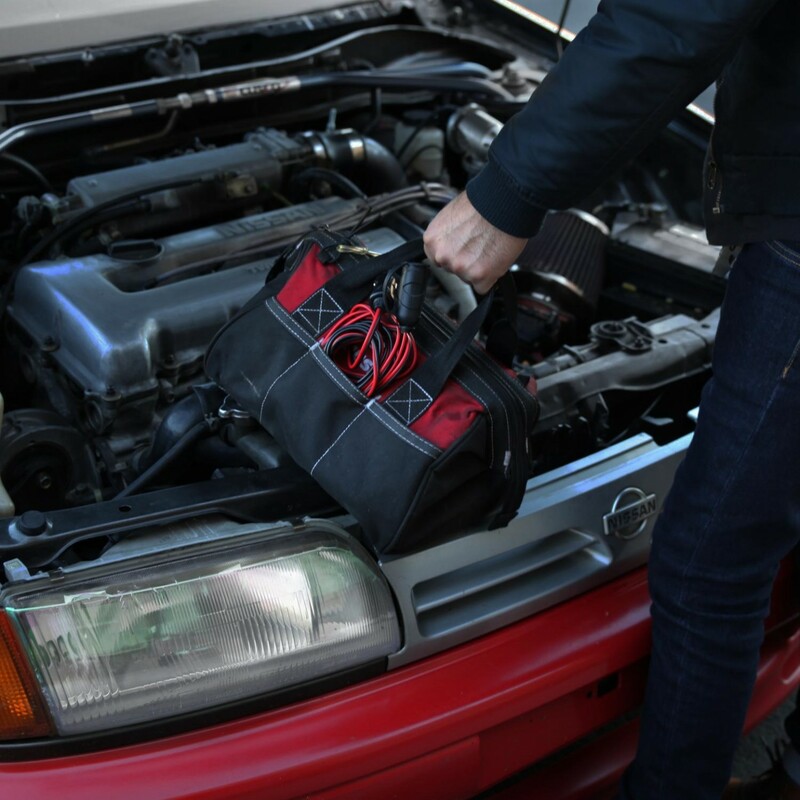 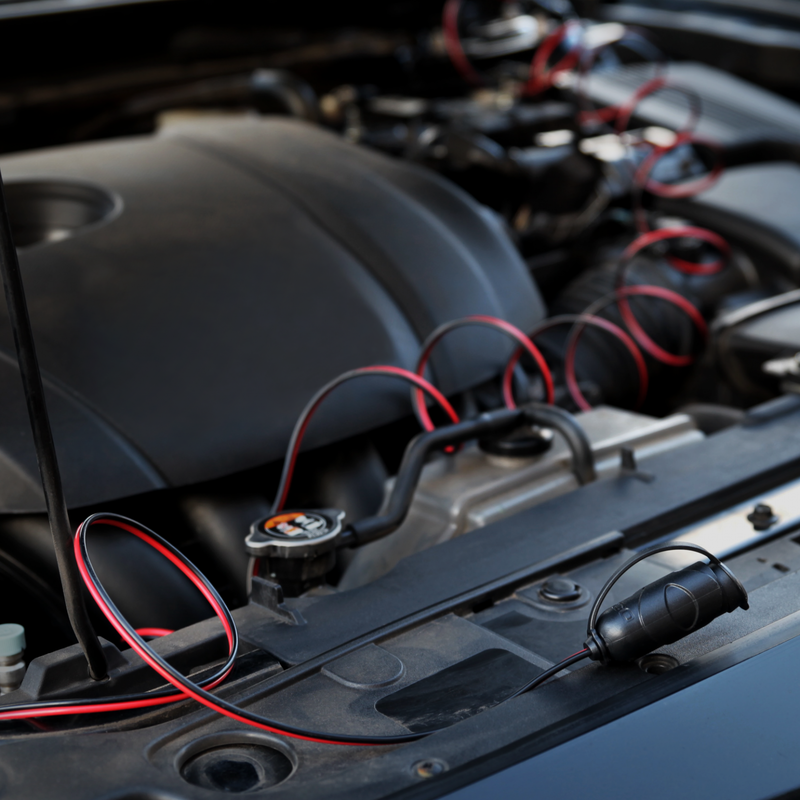 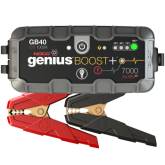 Extend the reach of your favorite 12-volt devices, like a tire inflator, vacuum and more. 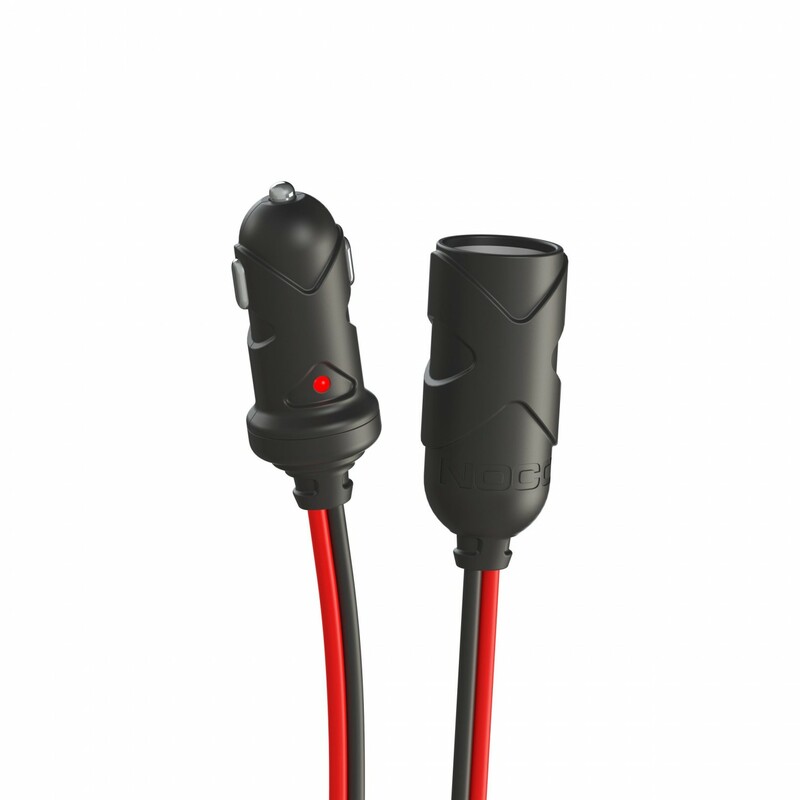 Water resistant cap to protect the female plug socket from the elements. 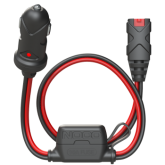 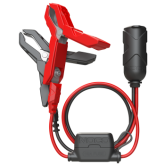 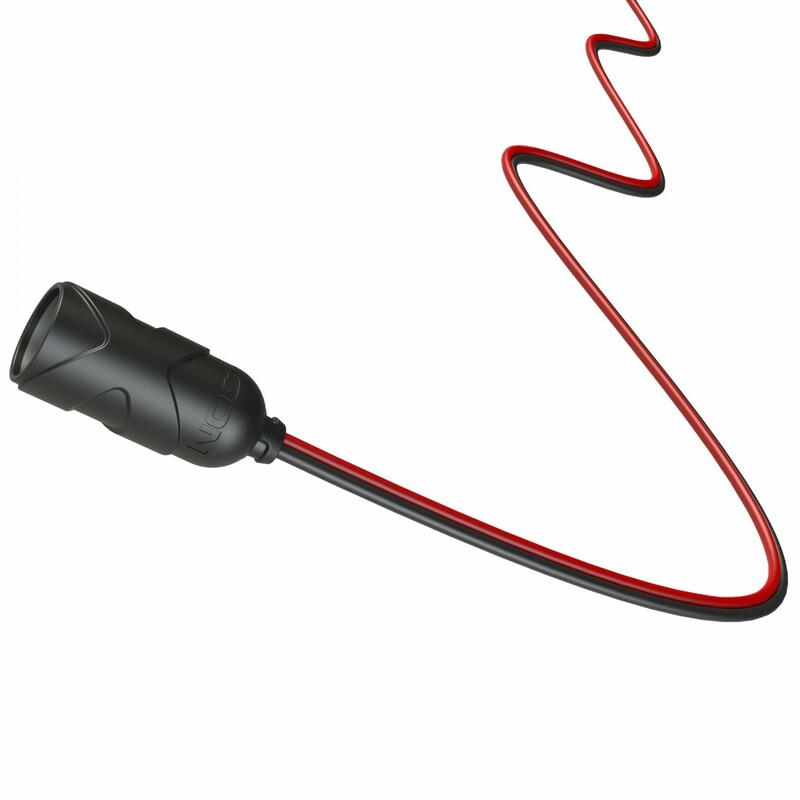 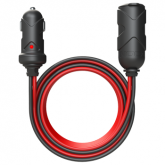 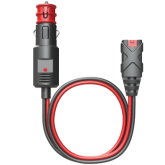 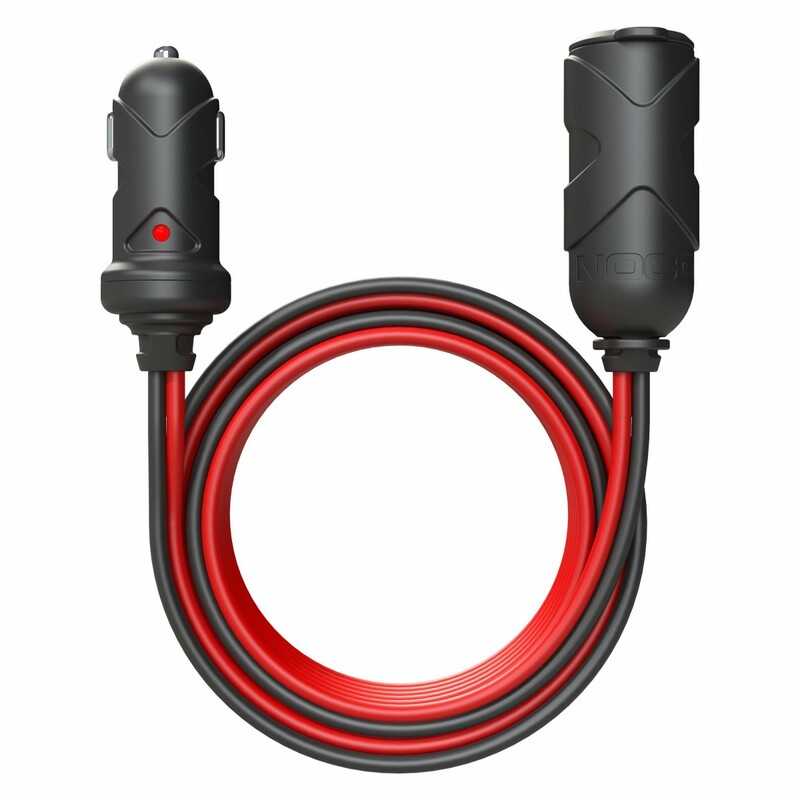 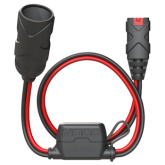 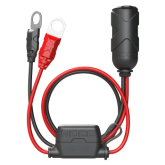 Quickly extend the reach of any 12-volt power outlet with a 12-feet of extension cable; perfect for large cars or extending the reach of 12-volt power accessories, like tire pumps, power inverters and more. 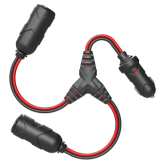 Adding multiple extensions is possible, but could effect charging times and power output.